Hair Half Up Trend Alert ~~ She Finds.COM is noticing a trend that I reported about back in August. The Hair Half Up Hairstyle that first showed up on Brittany Snow at the premier for the movie Hairspray. Since then the hairstyle is showing up on the fashion runways and celebrities such as Kate Bosworth, Padma Lakshmi and Jennifer Lopez. This style is super simple to create. Give it a look. 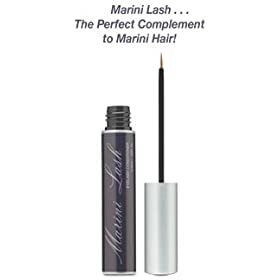 Seaweed Hair Care Products ~~ Seaweed has washed up as one of summer’s trendiest ingredients in beauty, skin and hair-care products. Touted for ages for its healing and cleansing properties and used widely in salon and spa treatments, seaweed has made its way into shampoos, face washes, makeup and anti-cellulite products that can be bought at drugstores and mass-retail outlets. 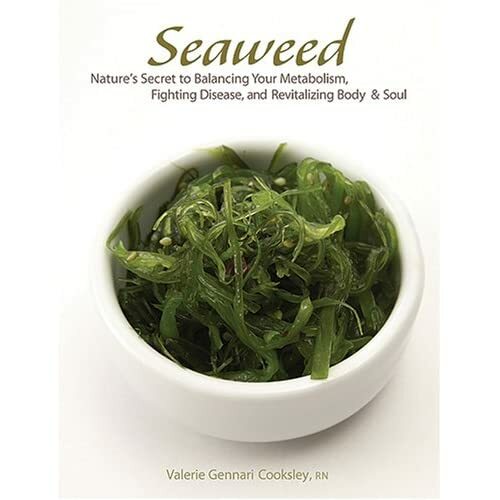 You will find all three major groups of seaweed represented in modern health and beauty products in the marketplace today — red, green and brown,” says Valerie Gennari Cooksley, author of Seaweed: Nature’s Secret to Balancing Your Metabolism, Fighting Disease, and Revitalizing Body and Soul (Stewart, Tabori & Chang, $16.95). 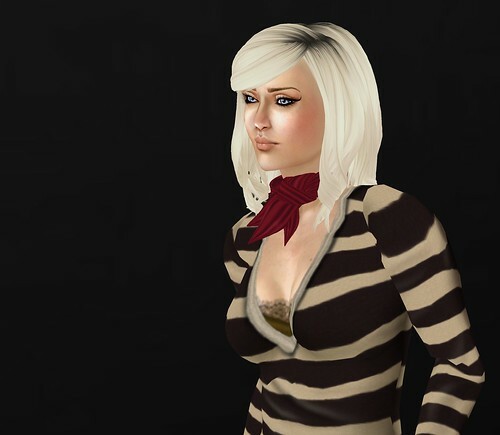 January 24, 2014 By: Barb Quinn Hairstyle Blog Leave your comments (2), Your input matters. Who is the model in the hairstyle pic you guys have above? She looks really familiar but I can’t place my finger on it.